whatever works, i guess. he’s got a pissed off look on his face. i wonder if it’s from dell’s recent announcement that they are not going to be selling new dell machines with windows xp anymore, only with vista. what a great way to have fun, save gas and get to work quicker all rolled in one! the only (very) minor drawback is that you have a good chance of dying while riding this thing. 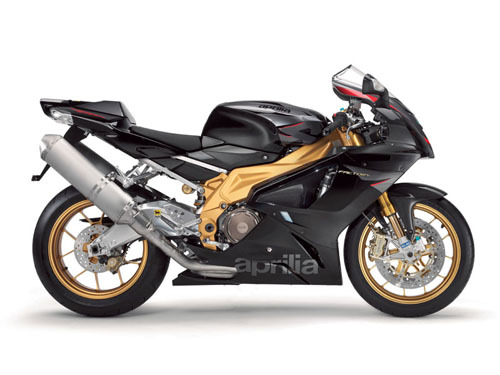 it’s definitely worth the risk, especially if i can wrap my legs around an aprilia rsv-1000r. getting 45mpg in the civic hybrid is a little boring to getting 45mpg in this bike. i learned the other day that the san francisco giants are employing the first full-blooded filipino for the baseball diamond. i’m certain the giants could parlay this opportunity into a marketing success, considering the proximity of daly city and colma to the ballpark. maybe have some promitional tie-ins with goldilocks bakery or melody toyota. further down the list could be a karaoke night and a facial mole hair removal party. 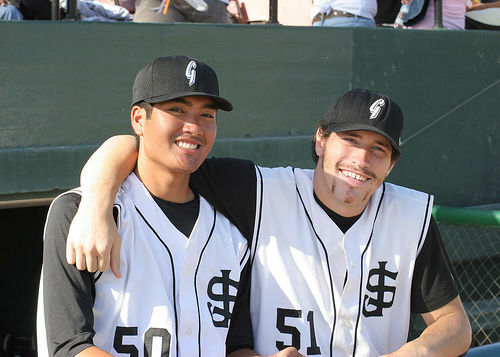 that’s him on the left, playing for the san jose giants earlier in his career. 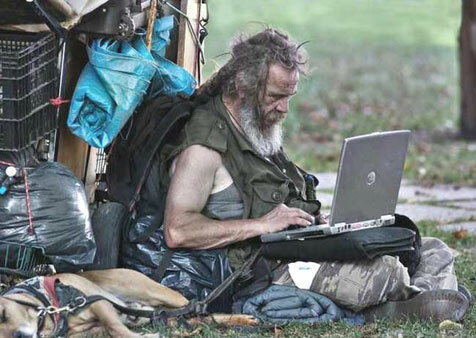 considering the youth movement in san francisco, he might get some playing time as a left-handed setup man. he’s got a 6+ era at the moment so hopefully he can stay up here. also, the giants website says that he’s 6’4″. wtf kind of filipino is that? he should be playing professional basketball in the philippines with that height! also interesting is his name – geno espineli. when i first heard it, i didn’t think anything of it. when i heard he was filipino, i didn’t quite get the name until i heard it was a nickname for ‘Eugene Macalalag Espineli’. There we go – that’s more like it: MACALALAG. 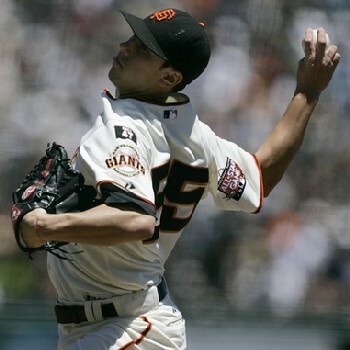 anyway, i also learned that tim lincecum is half-filipino, half-white. he’s a little more believable at 5-11 and 170lbs. that’s the color i should have been. i wonder how he would have been at silver stadium.